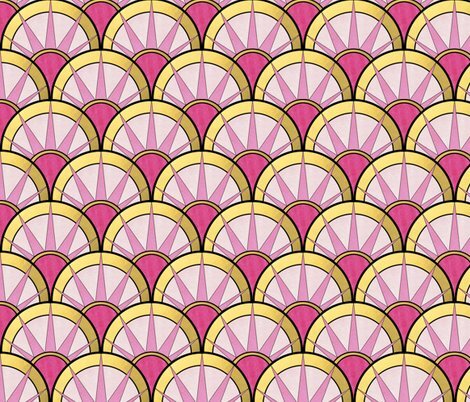 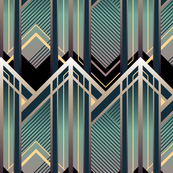 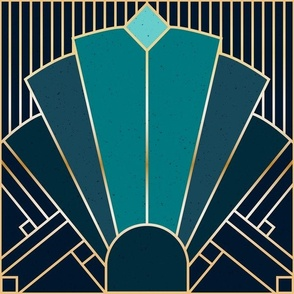 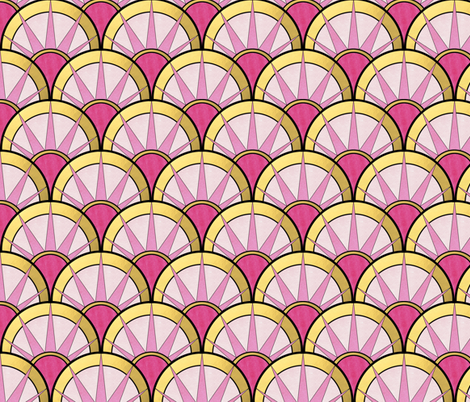 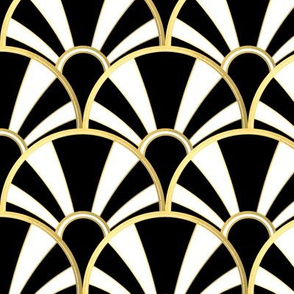 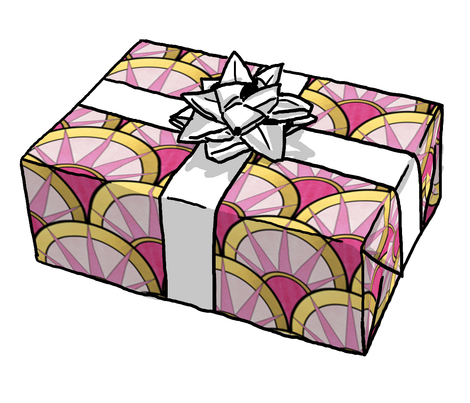 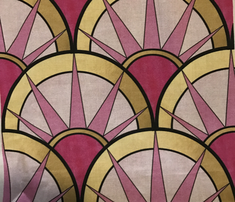 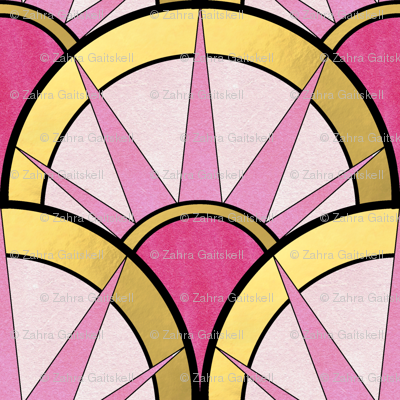 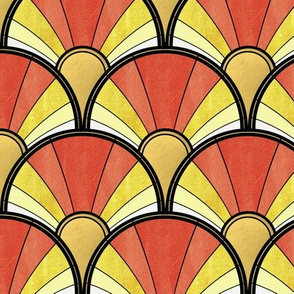 A vintage art deco inspired pattern in ombre pinks and gold. 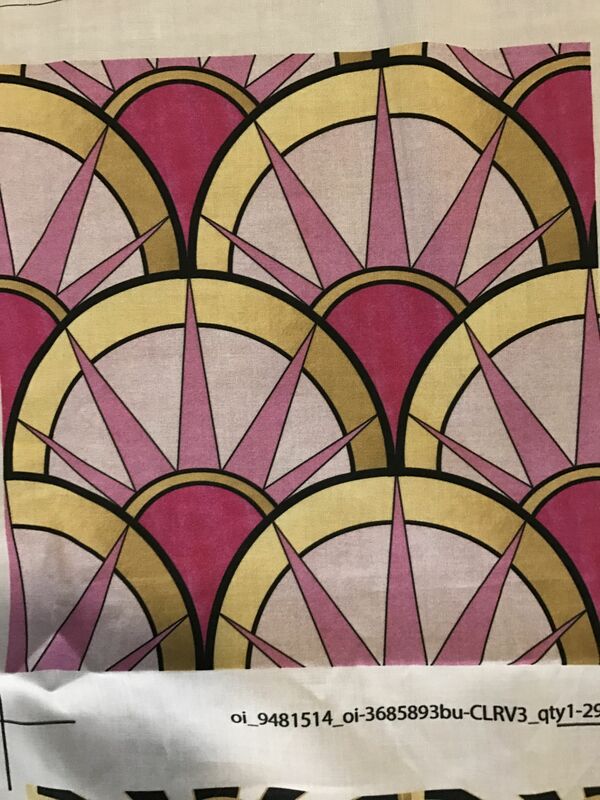 Hand drawn before digital conversion into a pattern. 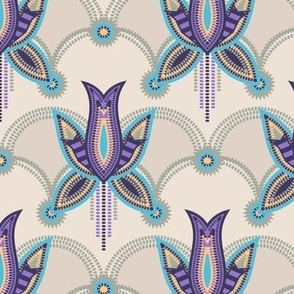 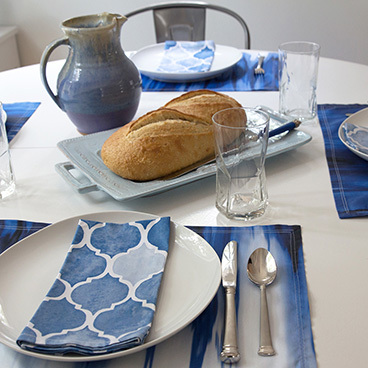 amy_g says: So very lovely and elegant!